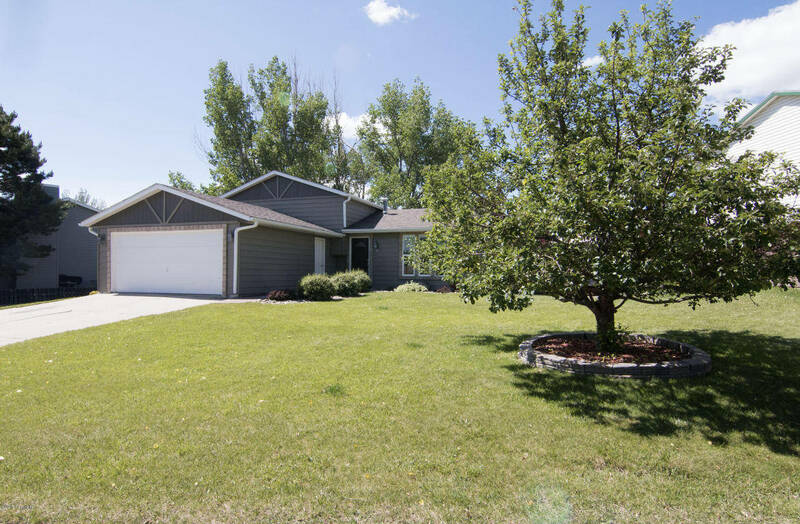 Are you looking for the perfect home in Gillette, WY? Then look no further than 3 Hilltop Circle, Gillette, WY 82716! This recently updated home feels much larger than the 1660 sq feet it is! It has 4 Beds and 2.75 baths with new siding, windows and rock accents! 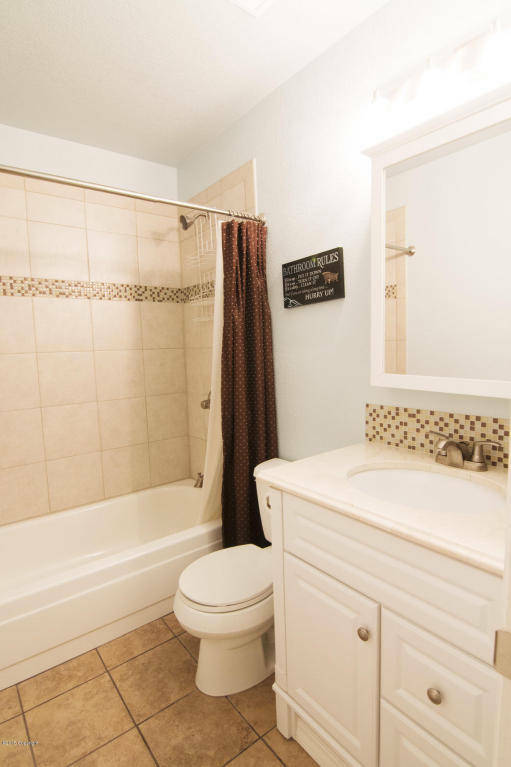 You will love the updated bathrooms with custom tile new vanities! The kitchen also has a new backsplash with custom tile! The lush green yard is a must have in Gillette, WY! 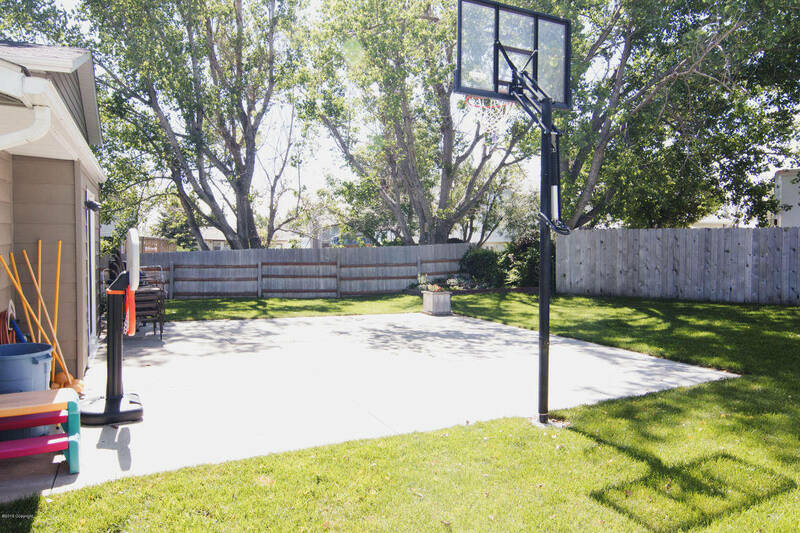 You won’t be disappointed with this yard featuring a basketball court in the back yard, raised flower beds with a variety of flowers and bushes and nice retaining walls. Did I mention that there is all new door and trim throughout as well? This home is the perfect home in a wonderful location!